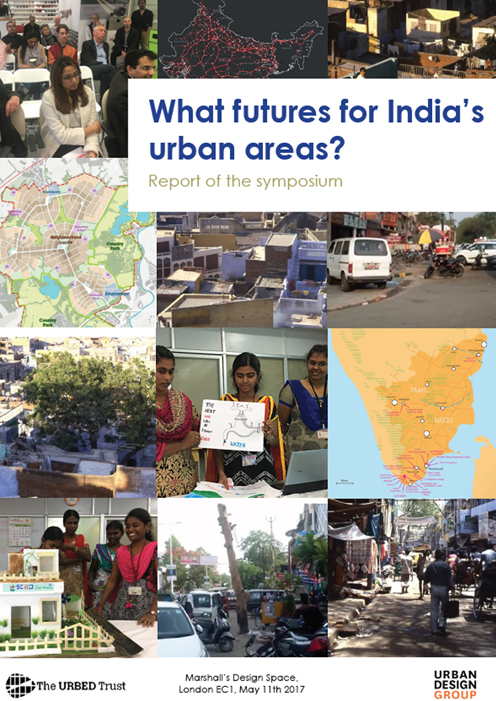 What Future for India’s Urban Areas? The aim of the symposium was to generate interest in creating new forms of affordable housing in medium sized cities facing rapid growth in the Indian sub continent, and to draw out ideas for future work to connect Indian and British cities. Some 40 people took part, including many urban designers with Indian backgrounds or connections. 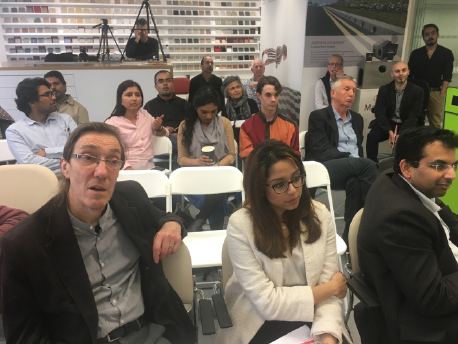 The half day event was organised around a series of short presentations, workshop discussions and feedback, and was ably chaired by Sunand Prasad, former President of the RIBA. The event was filmed by Fergus Carnegie and links are provided in each section so you can see what was said. • and how community engagement can be handled. Delegates were impressed by the positive spirit that ran through the discussions and personal encounters. There could be real ongoing interest among a wide range of urban practitioners, and possibly academics, in helping Indian cities avoid making the same mistakes we have! Comments at the end included ‘We should be more optimistic about India’ while another delegate pointed out that ‘African cities were looking to India as a source of creativity and technological innovation’. Most agreed we need a ‘two way street’ for information on what works, which suggests that further discussions could be fruitful. One of the speakers commented afterwards there is value in ‘small and inspirational initiatives that take a holistic view working to achieve a wide range of outcomes – good design, better public health, environmental protection, socio-economic improvement etc’.